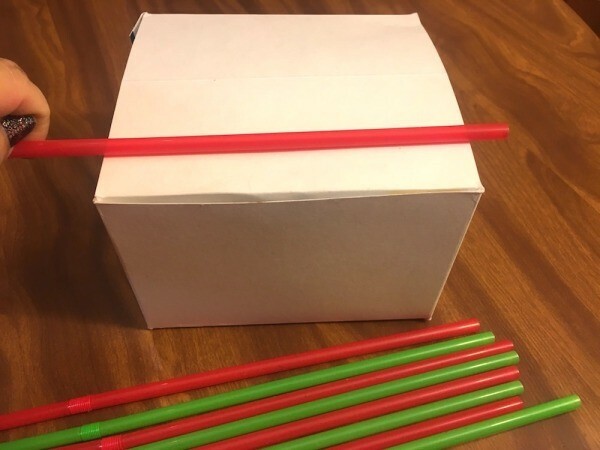 Turn a recycled box into a unique gift box following the simple instructions in this guide. This page contains photos and instructions for how to make a 3D straw Christmas tree gift box. 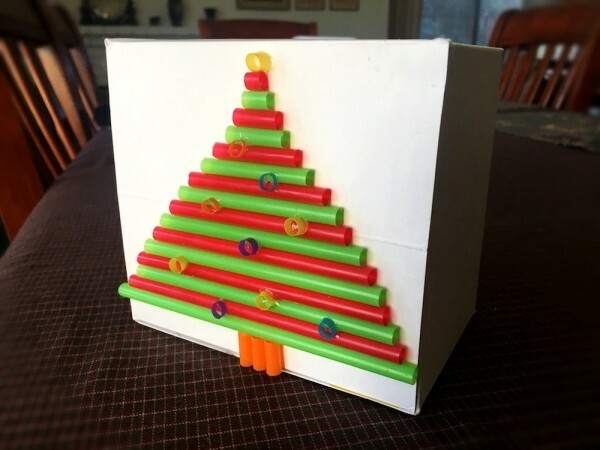 This is a cute way to turn an empty box and some straws into a cute Christmas tree gift box. You don't need to paint or cover the box, just turn it inside out and decorate! 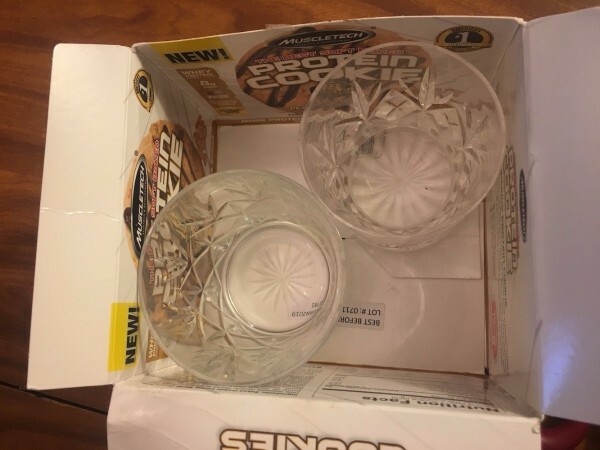 Open the box so it's completely disassembled but in one piece. 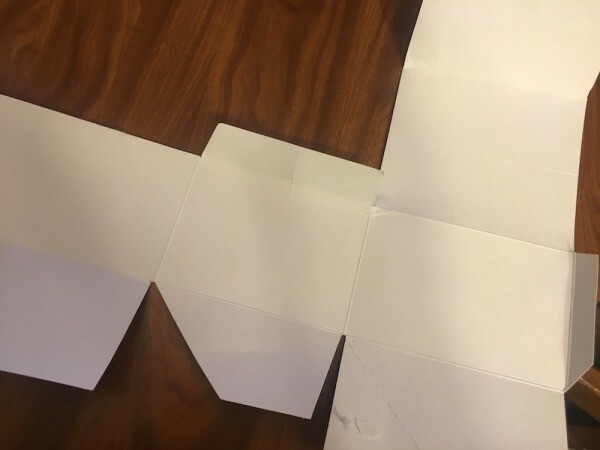 Fold it back together and glue it so the blank insides are now facing out. 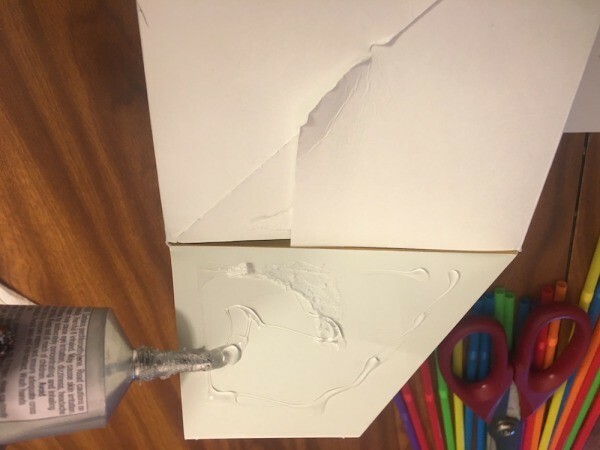 Add some heavy weights inside the box to help the pieces adhere to each other as the glue dries for at least 10 minutes. 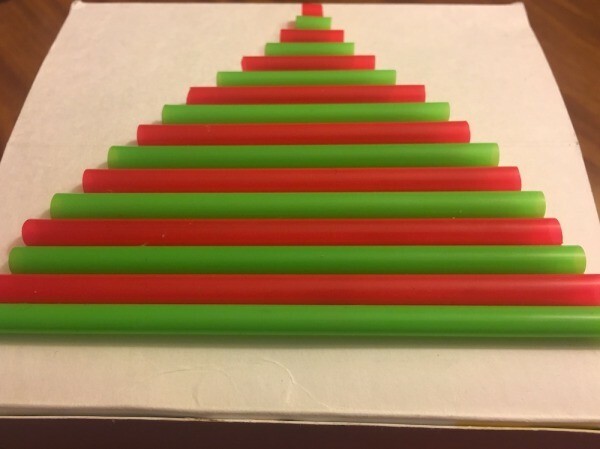 Measure your straws so the base of the tree's width is as wide as the box. 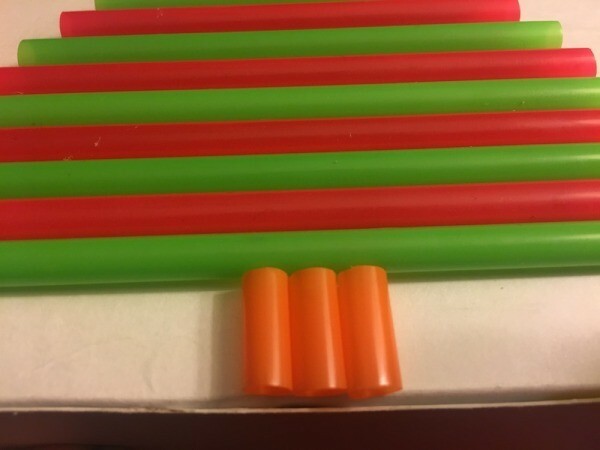 Cut the straws in alternate red and green colours, making the next straw going up a little shorter than the last. 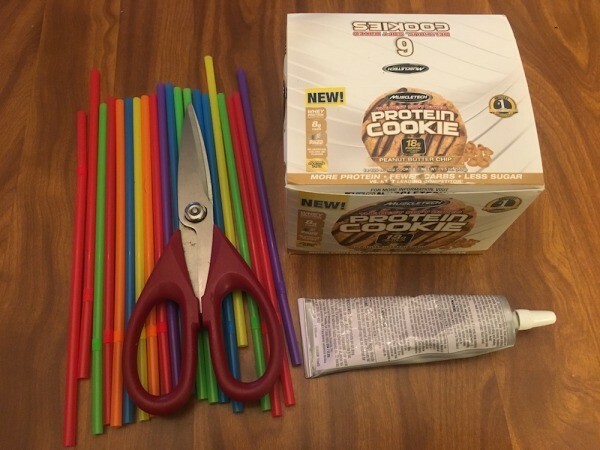 Glue the straws onto the box, leaving a small space at the bottom for the tree trunk. 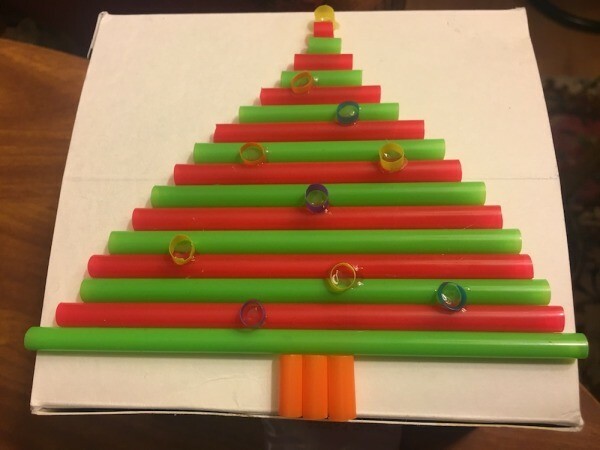 Cut three pieces of straw and glue vertically under the tree to make the trunk. 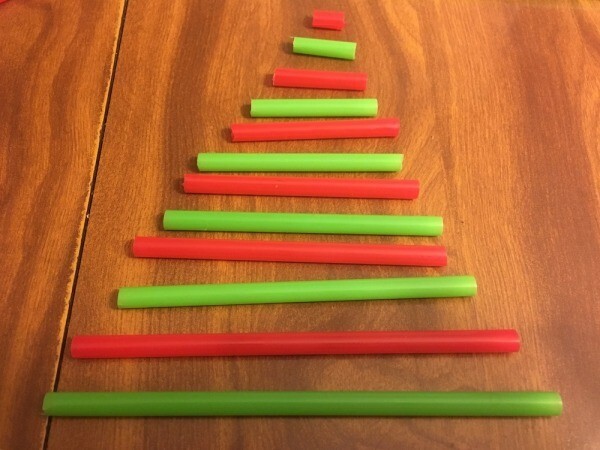 Cut tiny bits of other straws and glue onto the tree as ornaments, and one at the top for the star.